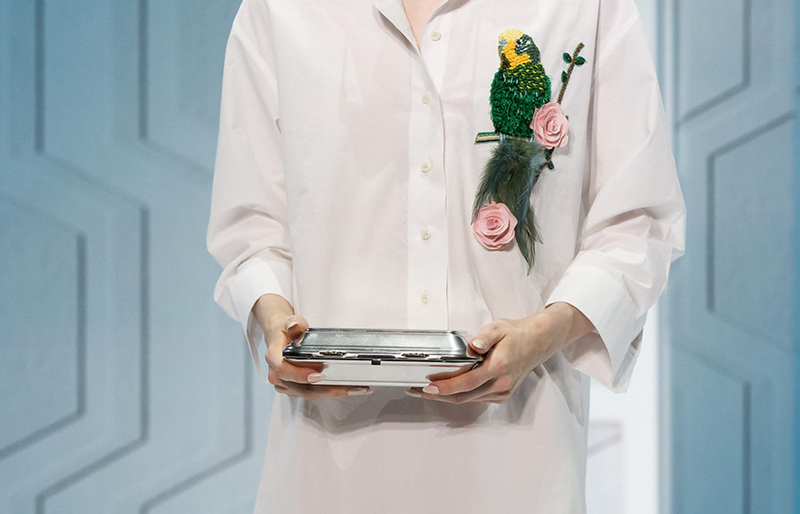 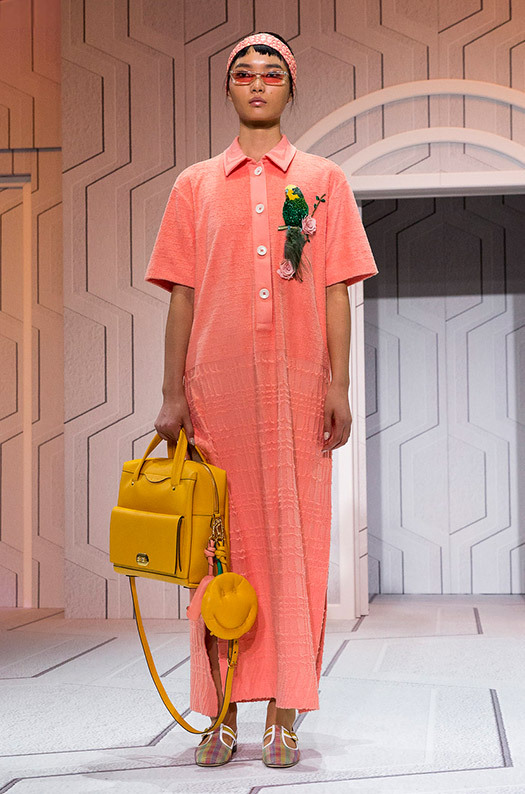 Posted on February 8, 2019 by Michelle M.
Here are some budgie fashions by another Anya – Anya Hindmarch. 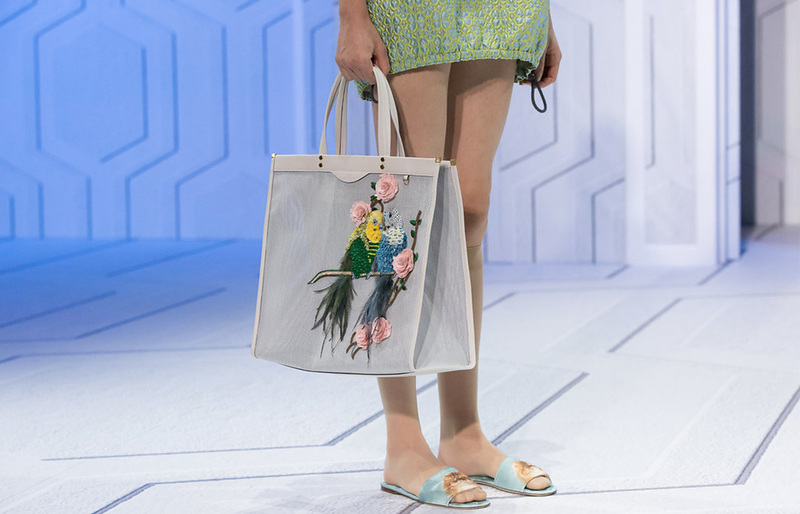 This entry was posted in Budgie Buys and tagged Anya Hindmarch, budgie, budgie fashion, Cooper, parakeet by Michelle M.. Bookmark the permalink. 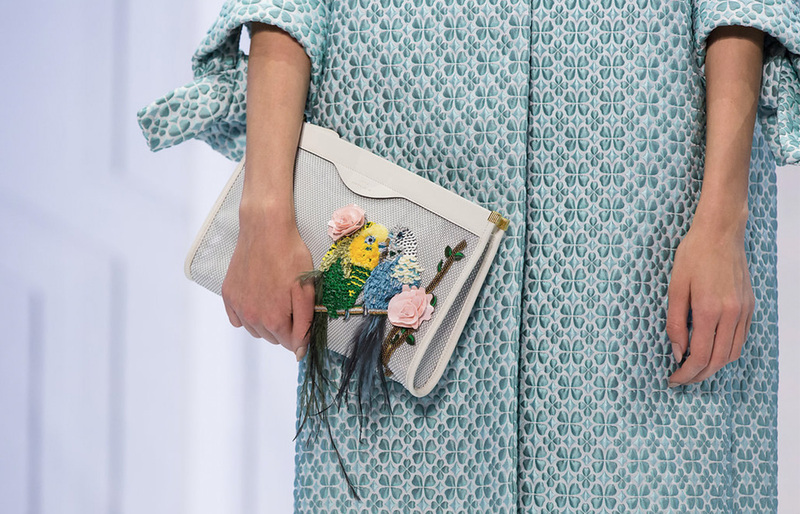 If it doesn’t have a budgie on it, it’s crap.